When you think “Vegan” what comes to mind? A plant-based diet full of boring foods? Maybe a bunch of “weak” hungry people moping around? Well, none of its true! 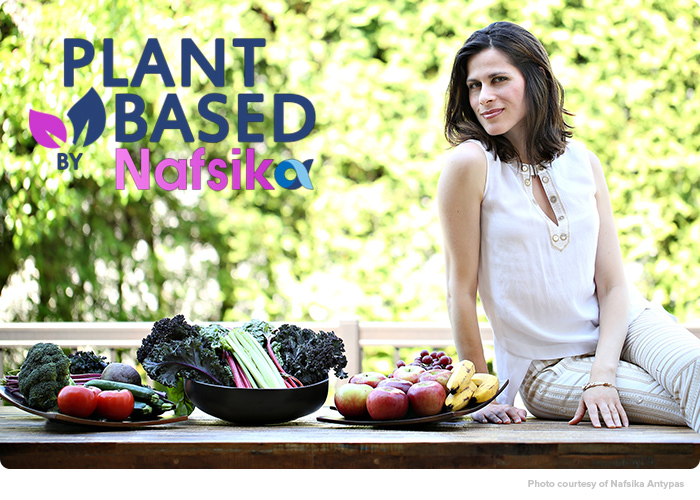 And my new food and lifestyle show called, Plant-Based by Nafsika is changing the entire perspective. Throughout the season, we engage our viewers with cooking demonstrations, doctors, nutritionists, celebrities, fashion, and entertainment. While we strive to show the world all the benefits and FUN of living a Vegan way of life. From protecting our wildlife to strengthening physical and mental health, Plant-Based by Nafsika is about to change everything! Join us this summer in making the world a healthier, more compassionate place!